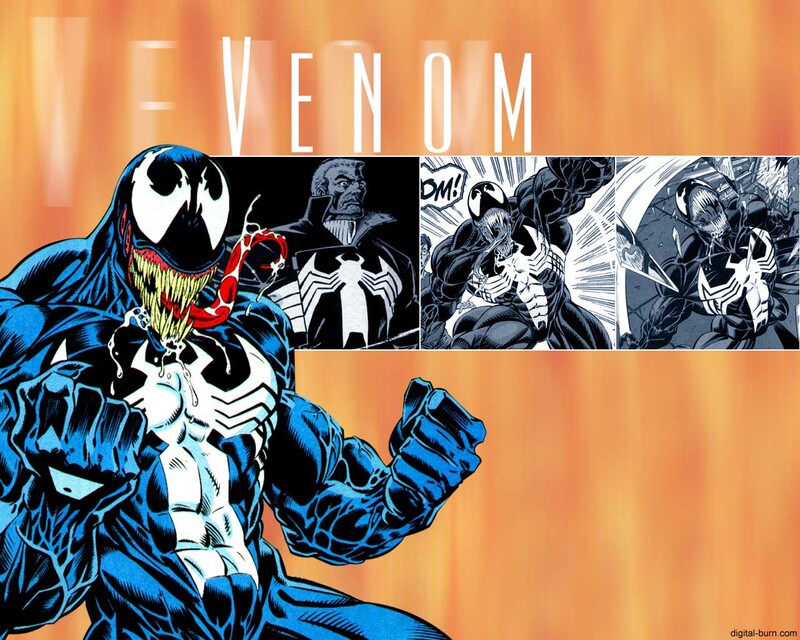 The first and most famous Venom, Eddie Brock, was a reporter for the Daily Bugle before he fabricated a story revealing the identity of the Sin-Eater. 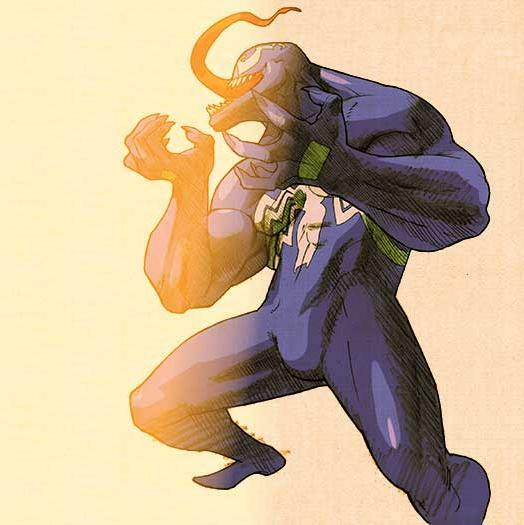 Shortly after the story was published Spider-Man caught the real Sin-Eater, and Brock was disgraced as a news reporter, costing him his job and then his wife. 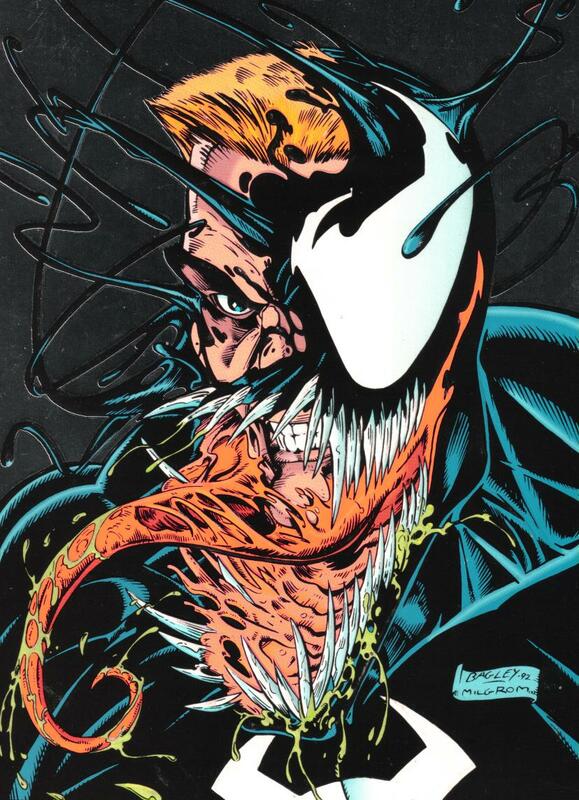 Now writing for cheap gossip magazines, Brock centers the frustration of his life on utter loathing of Spider-Man, which only escalates when it is revealed he has cancer. 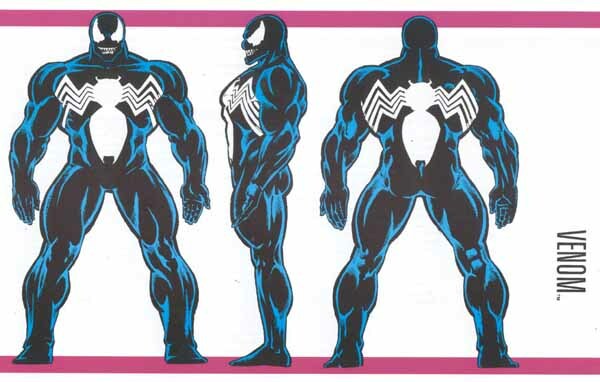 In response, Brock begins working out, bringing his body to a higher performance. 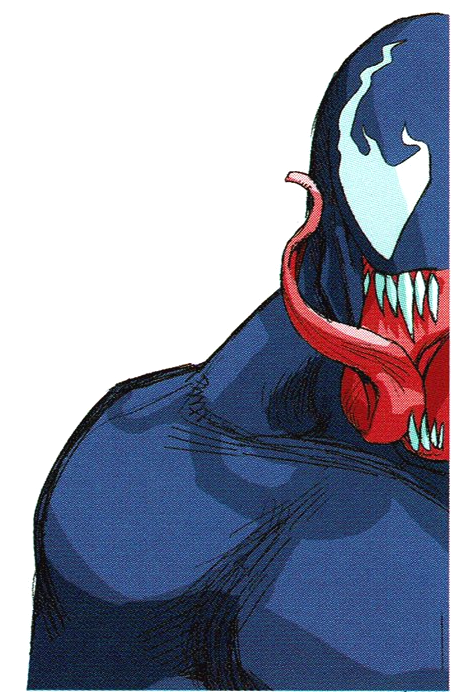 Unable to cope with his misfortune, Brock contemplates suicide and goes to a church to pray for forgiveness. 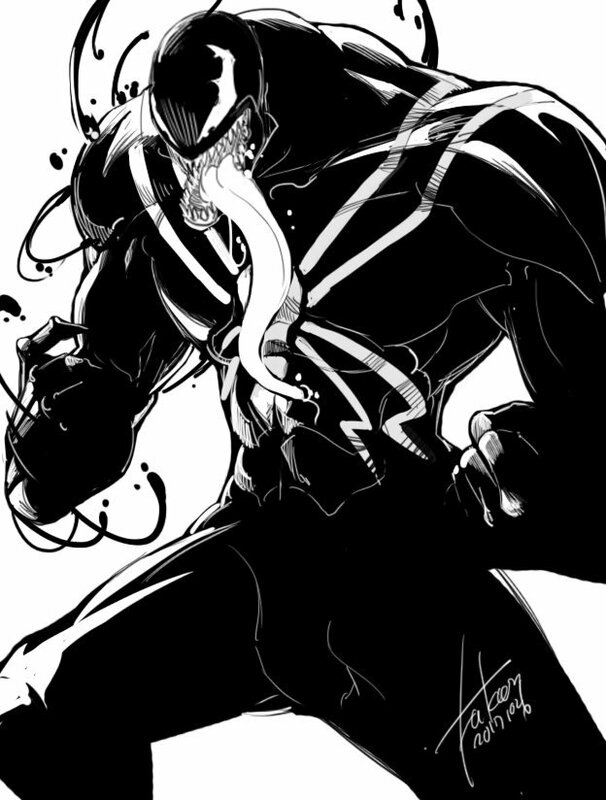 Meanwhile, the symbiote, having recovered and needing another human host in order to survive, finds itself psychically attracted to Brock for both his increased adrenaline and mutual hatred for Spider-Man. 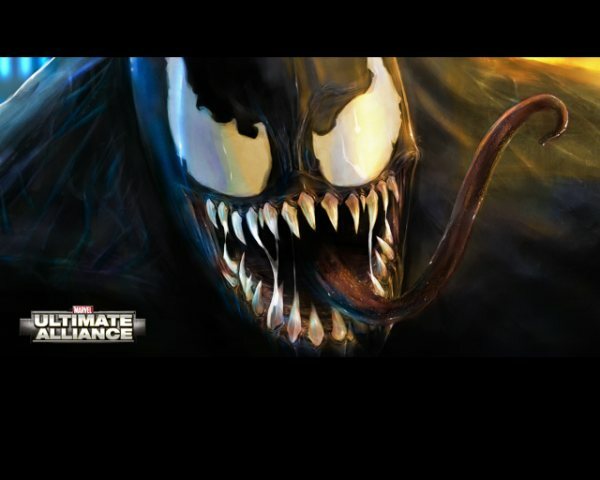 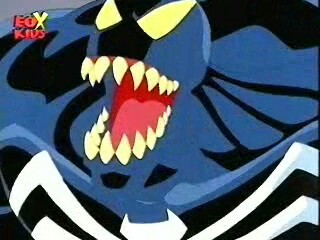 Together they formed into the first version of the dark, villainous creature known as Venom. 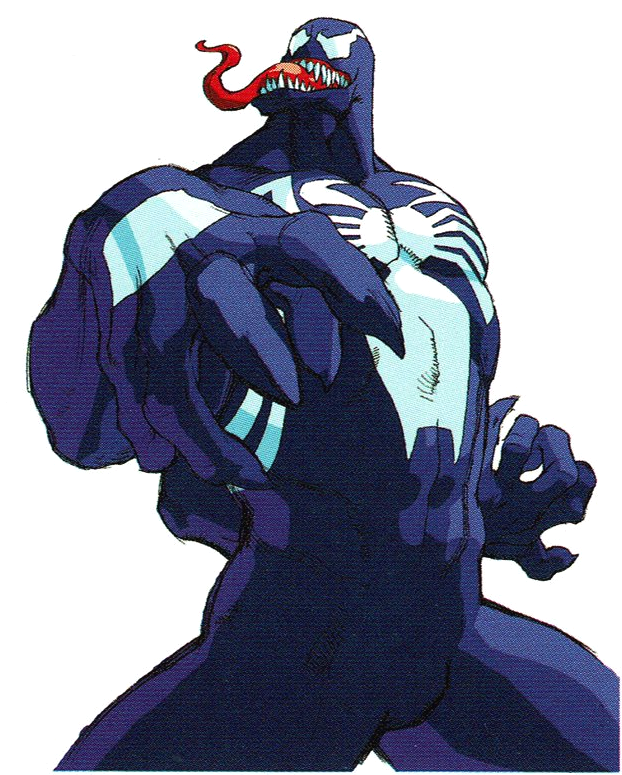 This name originally applied to Brock, over the symbiote. 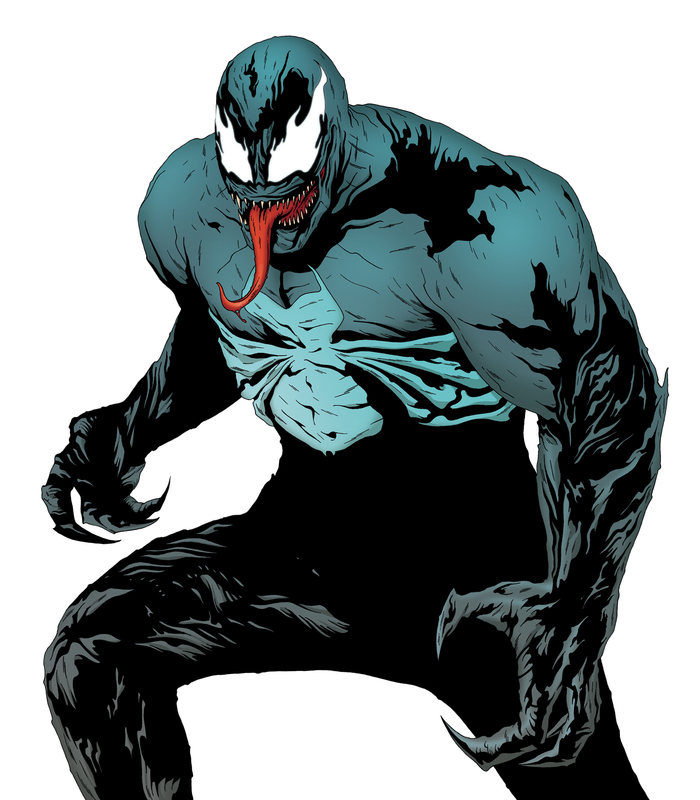 But over the years as the symbiote itself lent toward more intelligence and moved to additional human hosts, the name began to apply to the symbiote as well as its hosts. 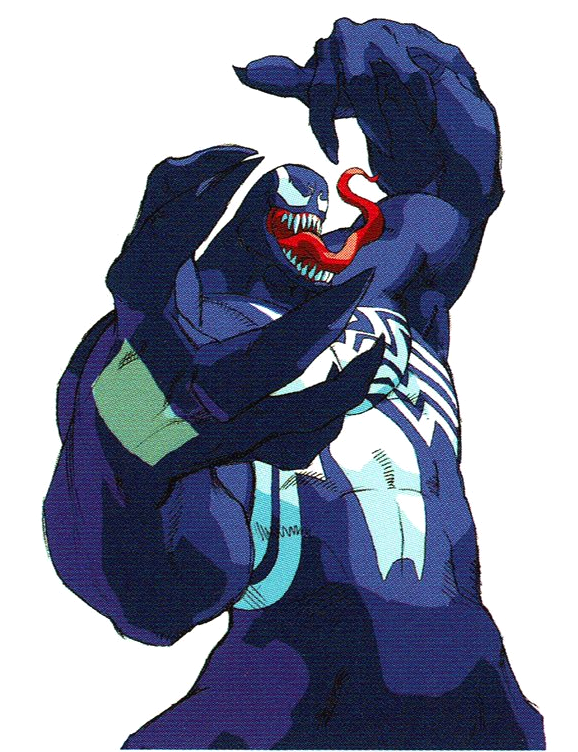 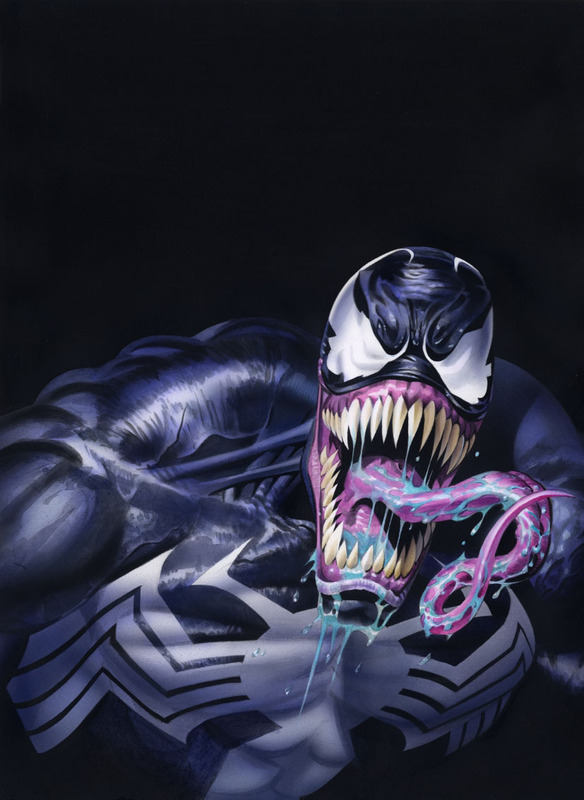 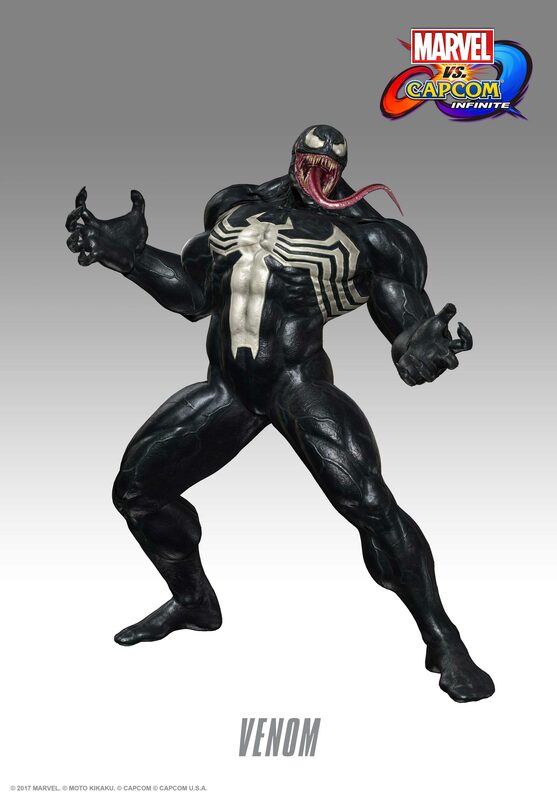 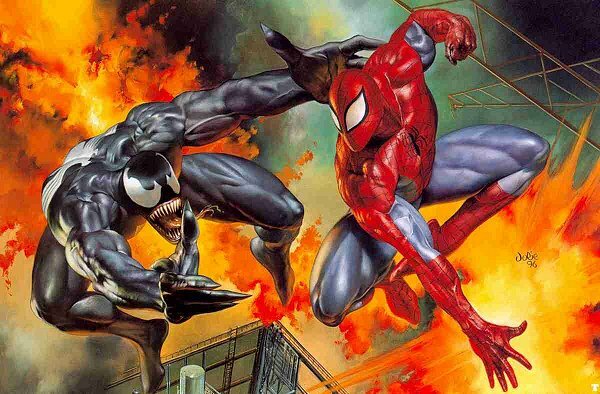 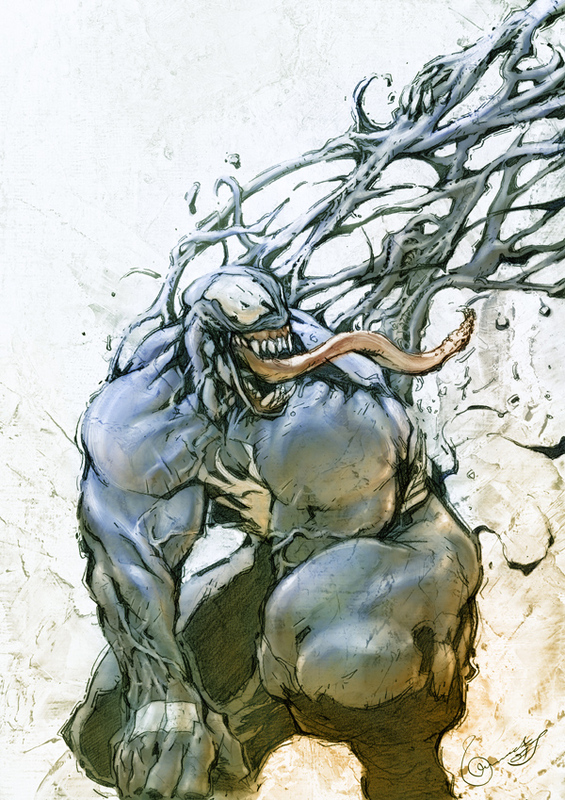 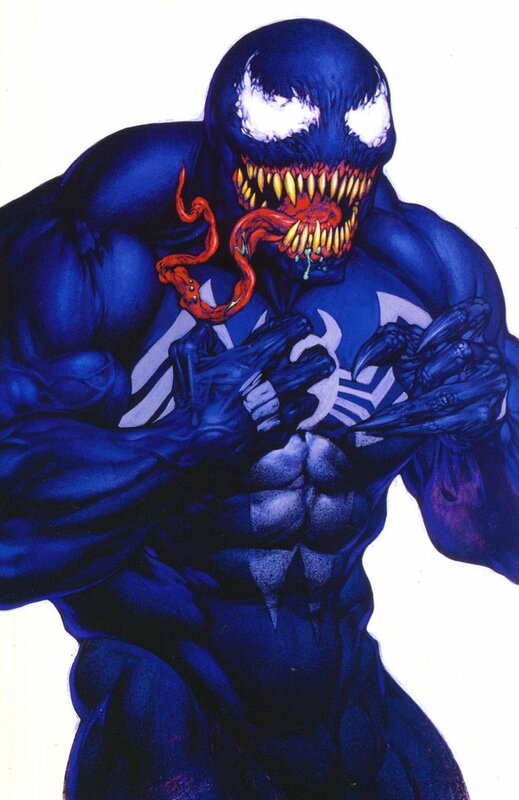 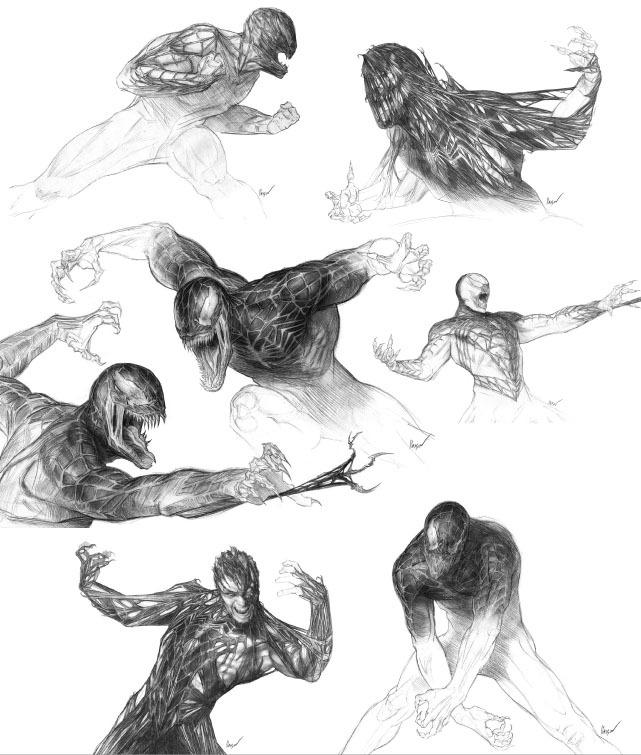 Brock as Venom fought Spider-Man many times, and came close to winning on several occasions. 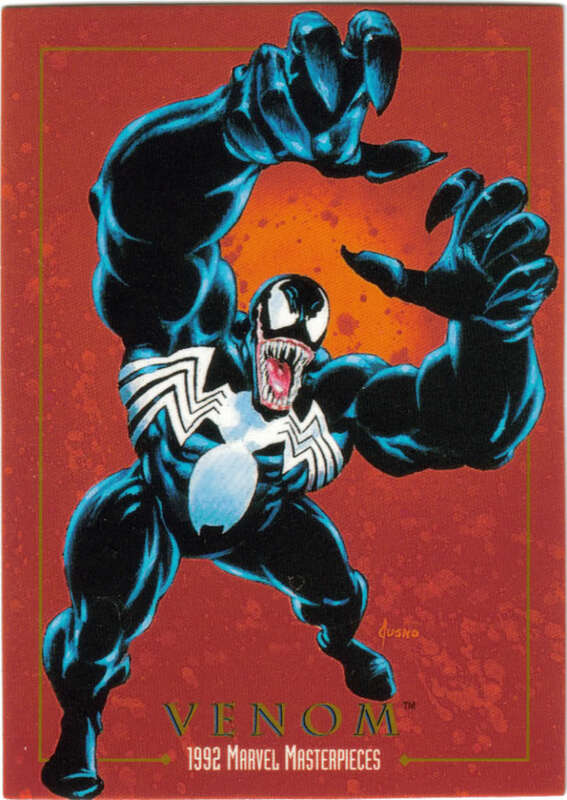 As well as helping Eddie to seek continued revenge against Spider-Man, the symbiote also allowed him to indulge in a sporadic career as a vigilante. 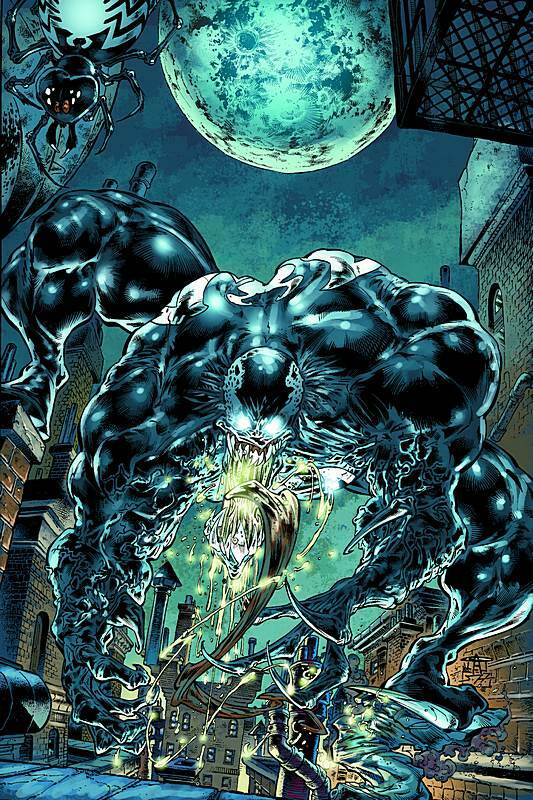 Eddie and the symbiote both share, at times, a desire to protect innocent people from all harm, even if it means working side-by-side with the hated Spider-Man. 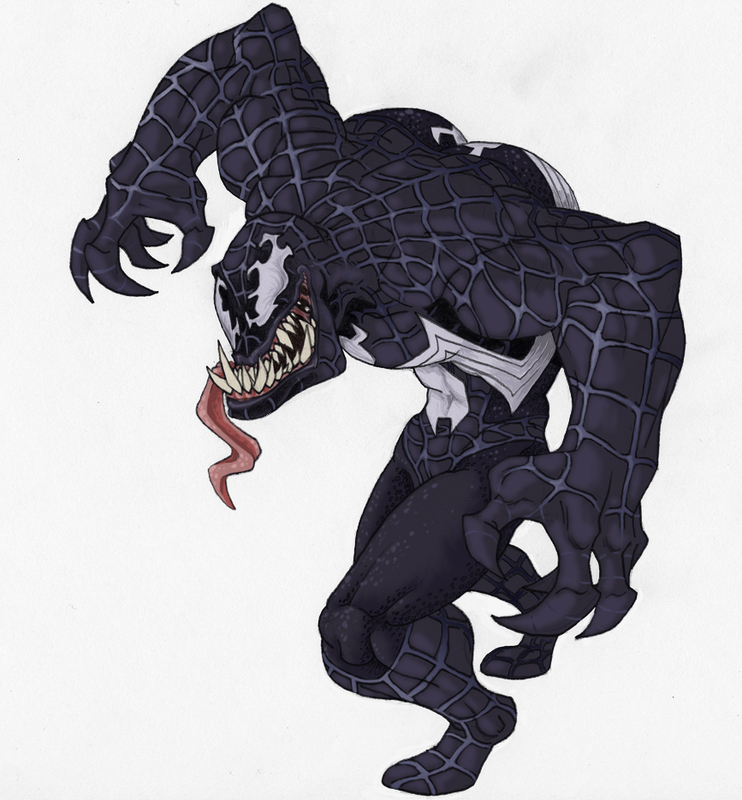 Originally, the symbiote was portrayed as a mute and lonely creature craving the company of a host. 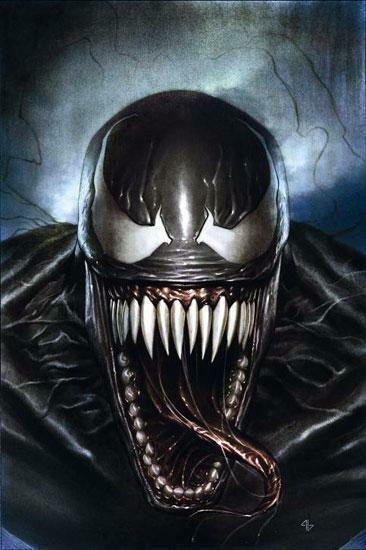 More recently, it has been shown as increasingly abusive of its hosts, and having the powers of speech. 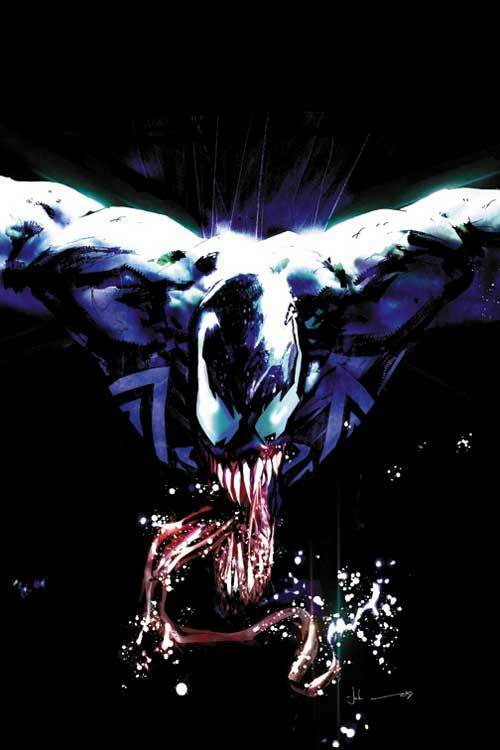 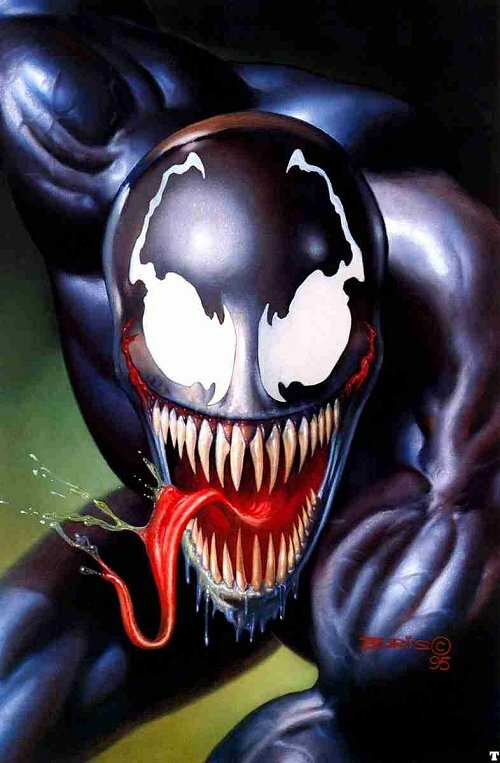 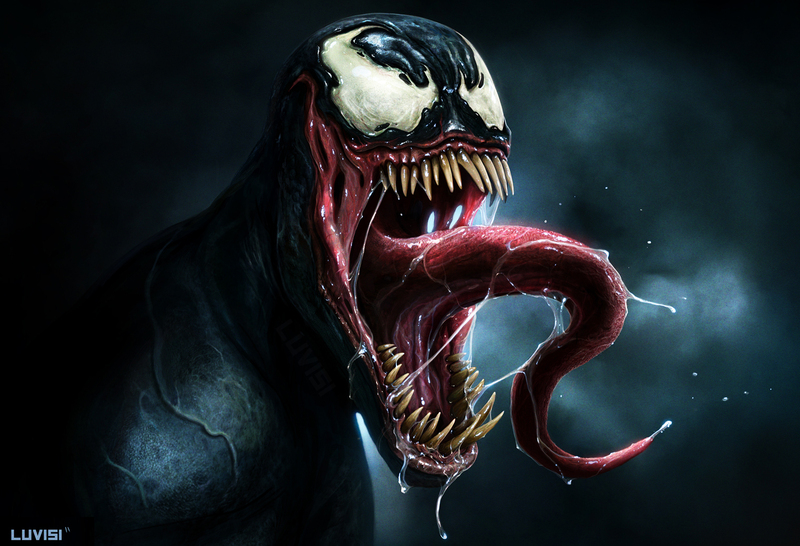 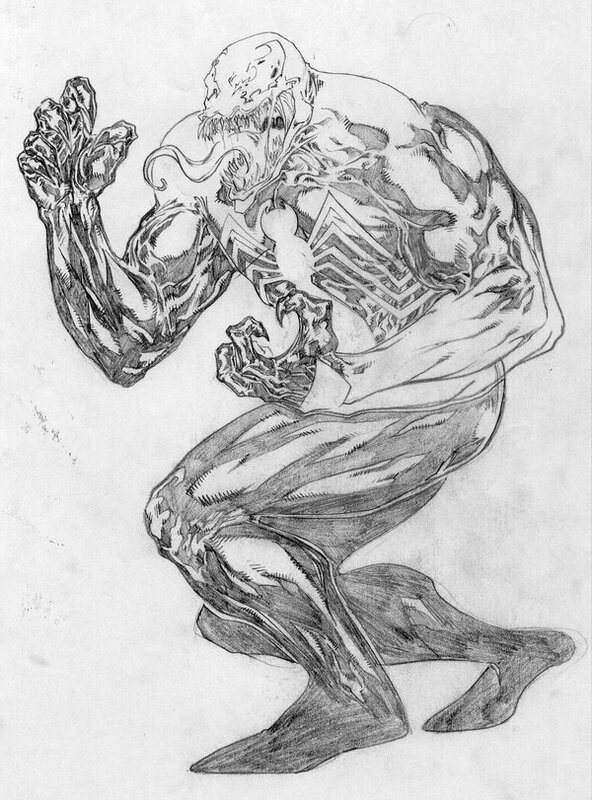 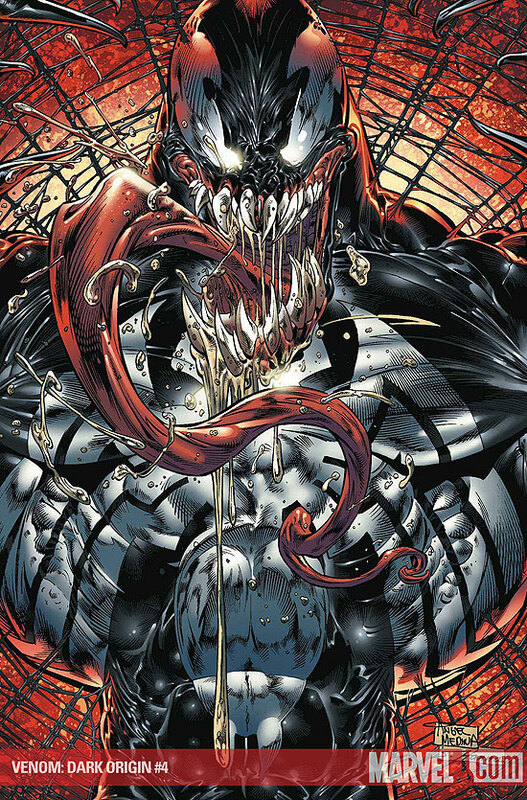 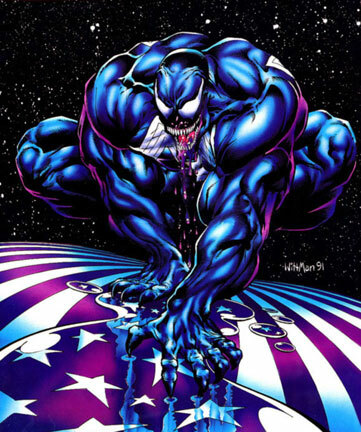 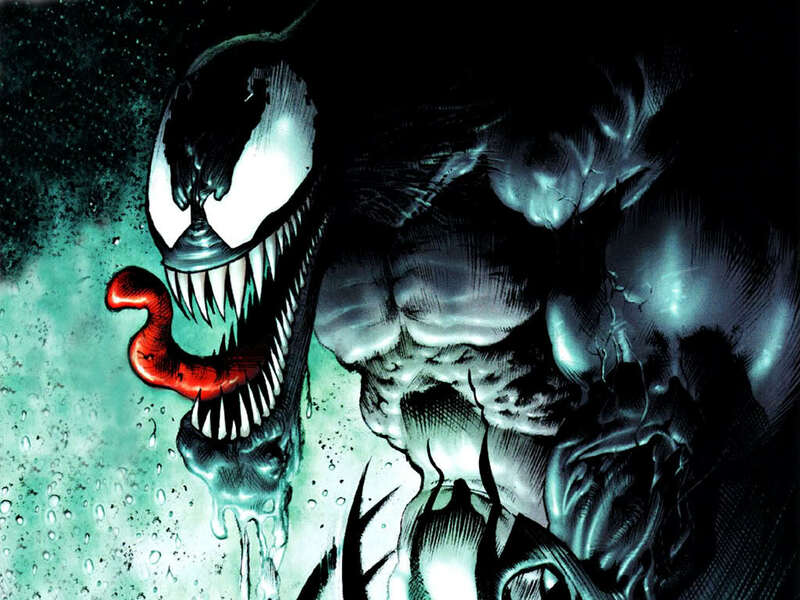 Also the Venom Symbiote itself has no known name, as "Venom" is essentially the moniker it has adopted since its history with Spider-Man on Earth. 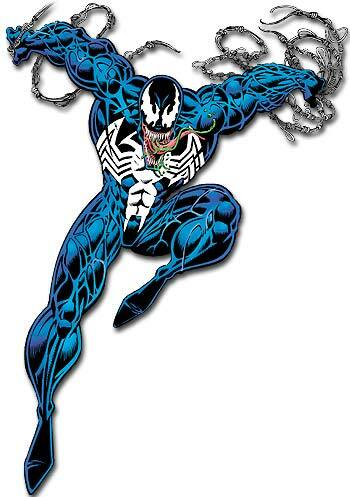 Venom is easily one of my all time favorite Marvel villains. 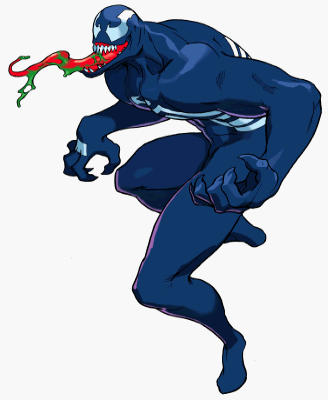 I was ecstatic about his debut in MVC1, which was done flawlessly to say the least. 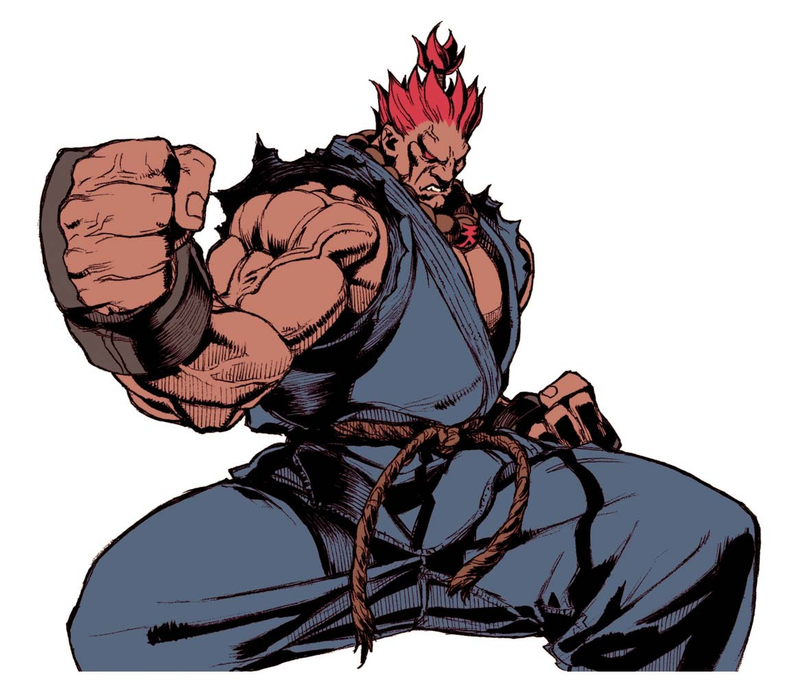 Not only did Capcom work wonders with his animations and moveset, but he also turned out being a really fun (and effective) character to use. 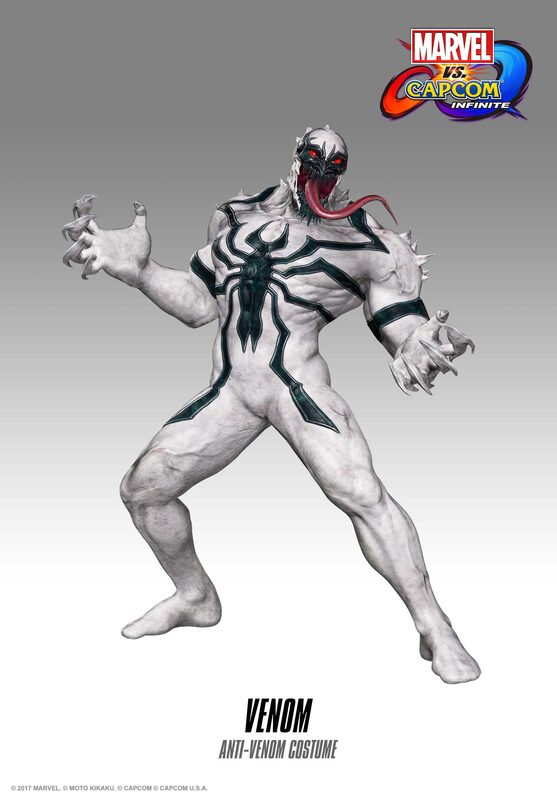 Some of his combos and strategies are just too damn satisfying. 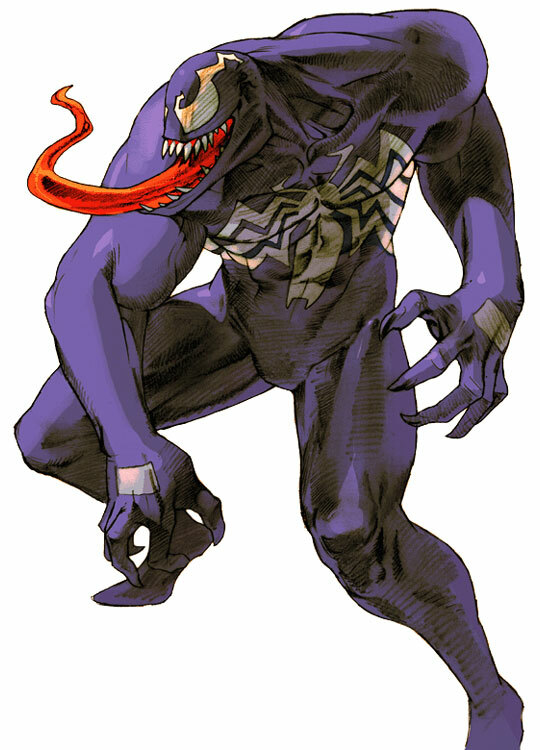 ;) I still enjoy using him in MVC2, even though he's very underpowered.